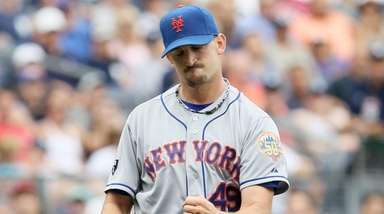 The Mets are not the area baseball team known for spending exorbitant amounts of money on player contracts, but the team in Flushing has dropped a few pennies on some big names over the years. Here are the six richest contracts in Mets history. 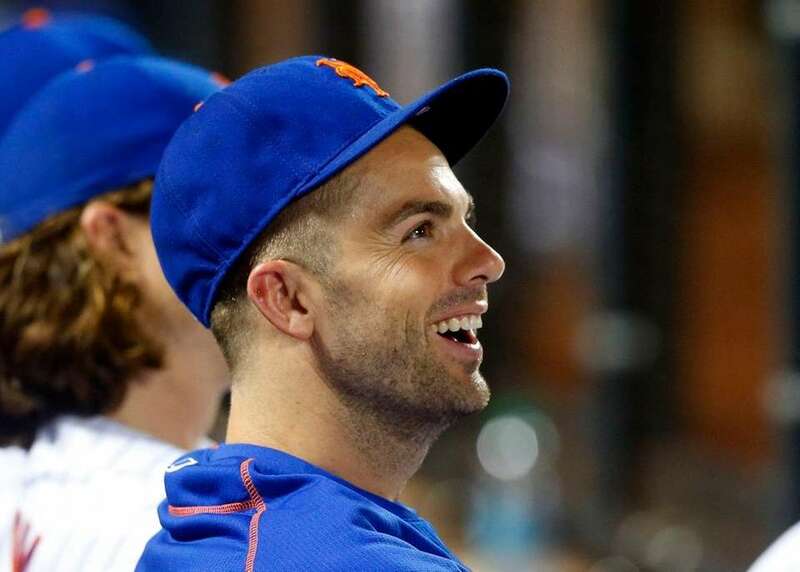 David Wright signed the richest contract in Mets history in 2012 when he agreed to an eight-year extension with the only team he's ever played for. 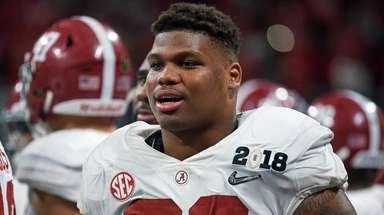 He is locked up by the club until 2021, earning $138 million. Wright was selected in the 2001 amateur player draft during the supplemental round as compensation for losing pitcher Mike Hampton to the Colorado Rockies. Wright made his debut in 2004 and has been the team's starting third basemen since. 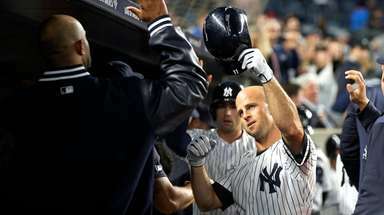 Wright is a seven-time All-Star, two-time Silver Slugger and two-time Gold Glove winner who was named the fourth team captain in franchise history ahead of the 2013 season. Despite battling injuries over the past several seasons, Wright is one of the greatest hitters in franchise history. 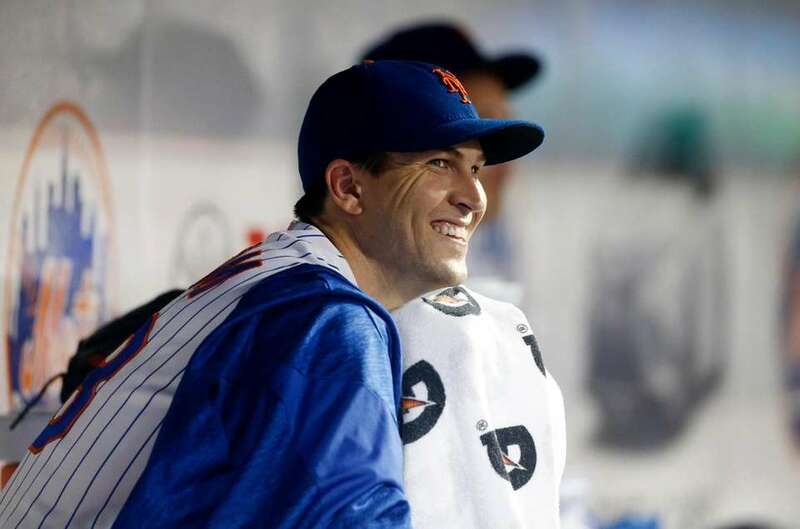 He owns Mets records for most RBI, hits, doubles, total bases, runs scored, walks and extra-base hits. Johan Santana made history when he agreed to a six-year extension with the Mets following his trade from the Minnesota Twins ahead of the 2008 season. At a value of $137.5 million, Santana's contract was the richest ever for a pitcher when it was signed. Santana's career as a Met was met with a myriad of shoulder injuries, but when healthy he was at the top of his game. 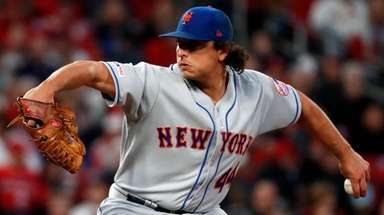 His best season came in 2008 when he finished third in Cy Young voting after finishing 16-7, 2.53 ERA, 234.1 IP and 206 SO. 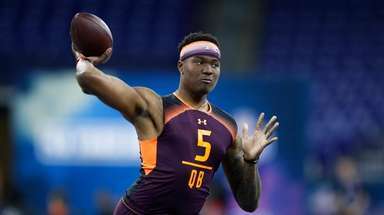 Santana missed the entire 2011 and 2013 seasons as a result of shoulder surgery, and was eventually bought-out of the final year of his contract ahead of the 2014 season. "No-han" is most remembered for throwing the first no-hitter in franchise history with his 134-pitch effort against the St. Louis Cardinals on June 1, 2012. The Mets and Jacob deGrom agreed to terms on a five-year, $137.5 million contract extension ahead of the 2019 season, sources confirmed on March 26. The $137.5 million matches Johan Santana's contract with the Mets in 2008, tying the franchise record for a pitcher. The Mets selected deGrom out of Stetson in the ninth round of the 2010 MLB draft. The righthander made his debut in 2014 when he went 9-6 with a 2.69 ERA, 1.140 WHIP, 144 strikeouts to be named the National League Rookie of the Year. In 2018, deGrom won the NL Cy Young Award after going 10-9 with an MLB-best 1.70 ERA, 0.912 WHIP and 269 strikeouts. The Mets came away with the prize of the offseason ahead of the 2005 season when they signed Carlos Beltran following his historic playoff run with the Houston Astros. Beltran cashed in with a seven-year deal worth $119 million, the largest contract in club history at the time. Beltran finished his Mets career hitting .280, 149 HR, 559 RBI while stealing 100 bases. During his tenure in Queens, he was a four-time All-Star, two-time Silver Slugger and three-time Gold Glove winner. Beltran was essential in the Mets 2006 division title, compiling 41 HR and driving in 116 runs. 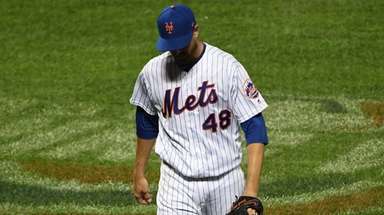 In the final year of his contract, the Mets traded Beltran to the San Francisco Giants for pitching prospect Zack Wheeler at the 2011 trade deadline. Yoenis Cespedes will return to the Mets in 2016 after agreeing to a four-year deal worth $110 million, according to sources. The Mets originally acquired Cespedes at the 2015 trade deadline from the Detroit Tigers for pitchers Michael Fulmer and Luis Cessa. Cespedes hit 17 HR in 57 games, leading the Mets to a division title and World Series appearance. After resigning the following offseason, Cespedes hit 31 HR and added 86 RBI as an All-Star and Silver Slugger before opting out of his contract after the conclusion of the 2016 season. The reported four-year contract would give him the highest average annual value of any outfielder in baseball. After being traded to New York from the Marlins in 1998, Mike Piazza impressed the Mets enough to earn him the richest contract in baseball history at the time. Piazza signed a seven-year deal that paid him $91 million. 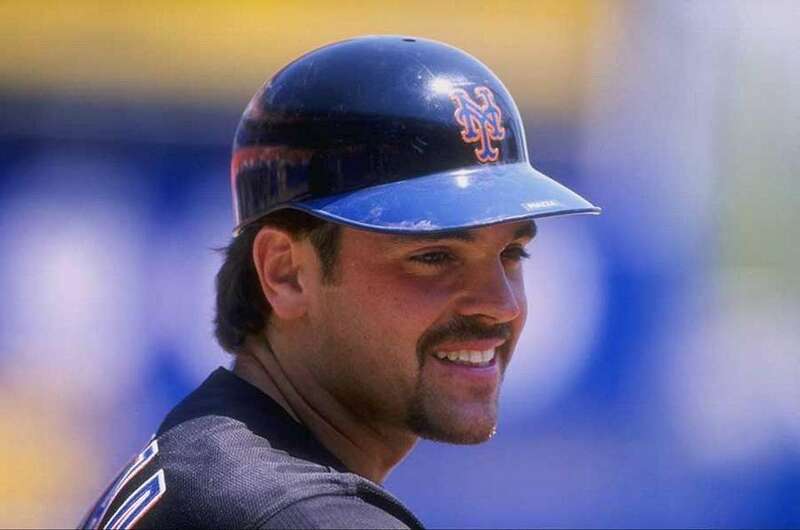 Piazza finished his career as a Met hitting .296, 220 HR, 655 RBI over a span of 972 games between 1998 and 2005. During his tenure in Queens, he was a six-time All-Star and five-time Silver Slugger winner. In 2000, Piazza led the Mets to their first NL pennant since 1986. Some of his biggest moments as a Met include his game-winning home run against the Braves just ten days after the Sept. 11 attacks, as well as becoming the all-time leader in home runs from the catching position in 2004. In 2016, Piazza was elected to the National Baseball Hall of Fame as a Met. Sources: Cespedes, Mets agree to 4-year dealThe Mets retained one of the most electrifying players in franchise history, agreeing to terms ... Lennon: No downside to deal for aggressive MetsBecause it’s the Mets, and they’ve infused us with an unhealthy dose of skepticism through the decades, we tried to find something sideways about Tuesday’s agreement with Yoenis Cespedes on a four-year, $110-million deal.